I just want to say thank you to those that are following me, and those that have read my blog. I actually didn’t think anyone would come across it, and thank you for the time you take to read it. Workouts are back to normal routine. My body keeps aching, but feeling great. Still eating healthy (Trying too at least, pizza doesn’t help). 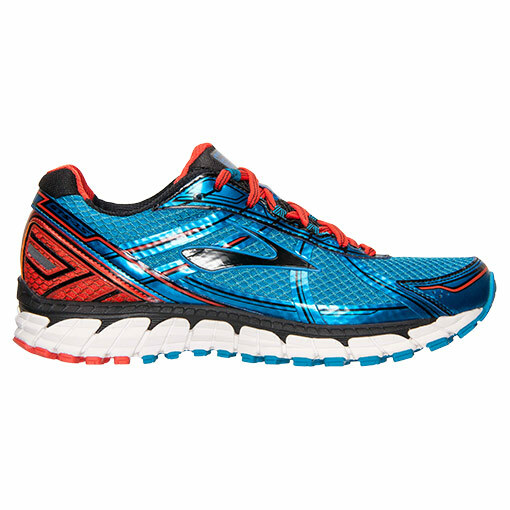 I’ve been looking at shoes lately, came across some Brooks running shoes that look really good but I already have a pair of Brooks that are in good shape, so no need to spend money on another pair. I’m looking for a cross training shoe but no luck in finding one. Thank you again for following and reading my blog, it means a lot to me!